Middle Ages it was the weakest of the three towns that composed the city of Königsberg, the others being Altstadt and Kneiphof. Its territory is now part of the Leningradsky District of Kaliningrad, Russia. 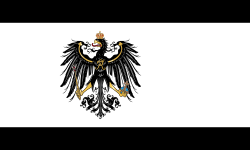 Königsberg von A bis Z (in German). München: Aufstieg-Verlag. p. 168. ISBN 3-7612-0092-7.